Our core values and policies, apply to our relationships – both with you as parents and carers, as well as the children. Within each of our rooms, we endeavour to build strong relationships with the parents and carers of all the children who attend. 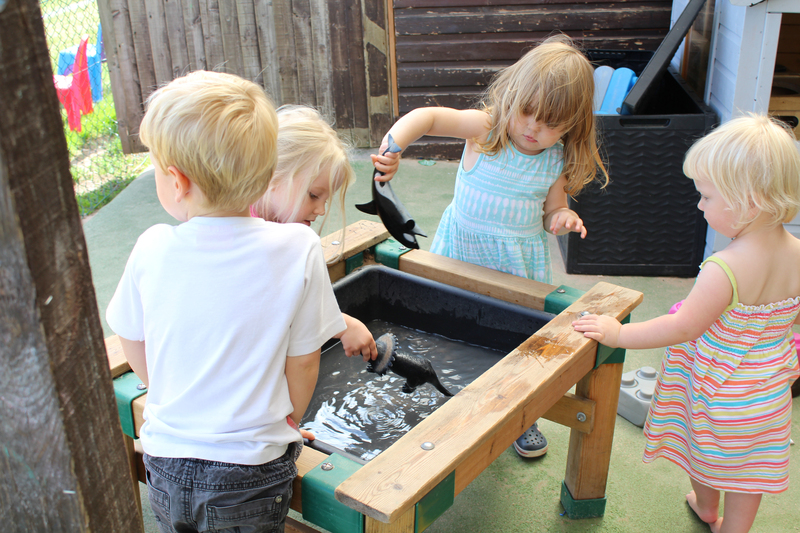 Our partnership approach at each nursery at Chalfont St Peter, Aylesbury and Maple Cross means that children are made to feel welcome and receive a ‘home from home’ experience. All of our staff feel it is important to get to know you and your child right from the start. After all, you will want to be reassured that we will care for them just the way you would. We make it our priority that we understand what your child likes and dislikes, so that we can let them settle in to life at Footsteps as quickly and smoothly as possible. Each child is unique and what one might enjoy another may not. We recognise this and ensure you as a parent or carer that by working together, we treat each child individually. By taking this approach, children at Footsteps settle very quickly, make lots of friends and enjoy themselves. We are very much part of the community and have events at Christmas and in the Summer for you and your child to enjoy, meet other parents and get to know their friends. We believe that understanding you and your child’s needs is paramount to our success. Our approach is to not only provide an environment which is fun and where children learn – but a place where they feel safe and secure and can be themselves. Each child at Footsteps has a dedicated key person who ensures that the children in their group experience a wide range of activities and experiences. They also work in partnership with you to ensure they learn from you as their parent or carer, as well as, letting you know how your child is progressing. To find out more about Footsteps, please call us on 0845 5198776 or fill out the below form and we will get back to you. At the onset of joining our nursery, the team will work closely with you to understand your child’s likes and dislikes and how we can help them settle quickly and make friends. Throughout their time at Footsteps, all staff are free to talk to you at any time, about your child. 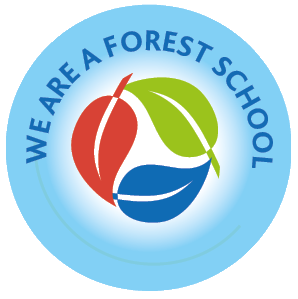 We are proud to offer the Forest school opportunity to your children but whether your child wants to play inside or outside, loves pasta or hates it, we make it our job to know and understand them. We are all different and this is what makes our job so enjoyable. The team love getting to know all new children and work alongside parents and carers to ensure that all are happy, content and enjoy their time at Footsteps. At Footsteps, we have policies and procedures in place to ensure the safety of our children and the smooth running of the site. The Policies are reviewed regularly by the staff (and committee) and updated where necessary to reflect any legislative changes or changes we may have made to our daily procedures. All our policies and procedures are available for viewing and copies can be obtained on request. Should you have any questions regarding any of our Policies, please speak to a member of staff or the committee. All links will open in a new tab or window/ or can be downloaded. To book a visit or more information about Footsteps, please call our sites at Chalfont St Peter, Aylesbury and Maple Cross.